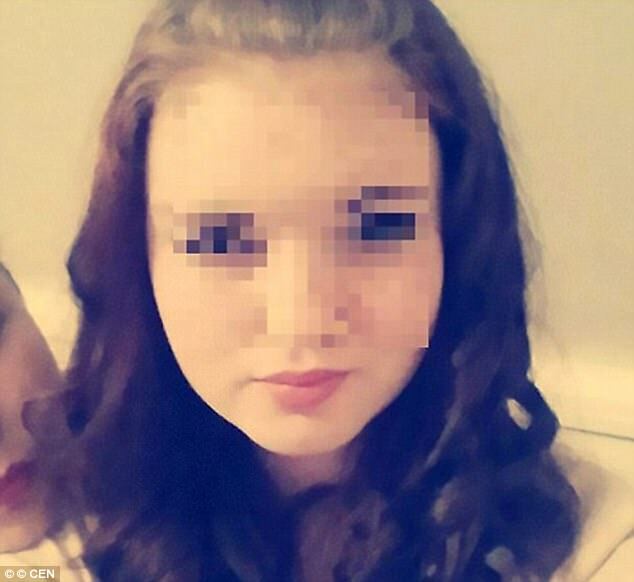 A 16-year-old German schoolgirl named Linda Wenzel, who ran away from home to join Islamic State of Iraq and Syria (ISIS) has allegedly been captured in the Mosul, Iraq. 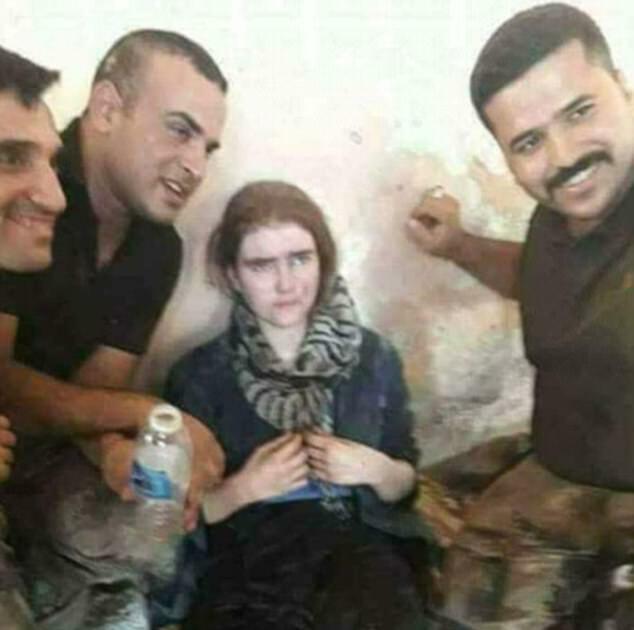 She was found with the other female members of ISIS in a tunnel, some of them were also wearing suicide vests. Last year, she fled Germany and entered the Syria via Turkey. 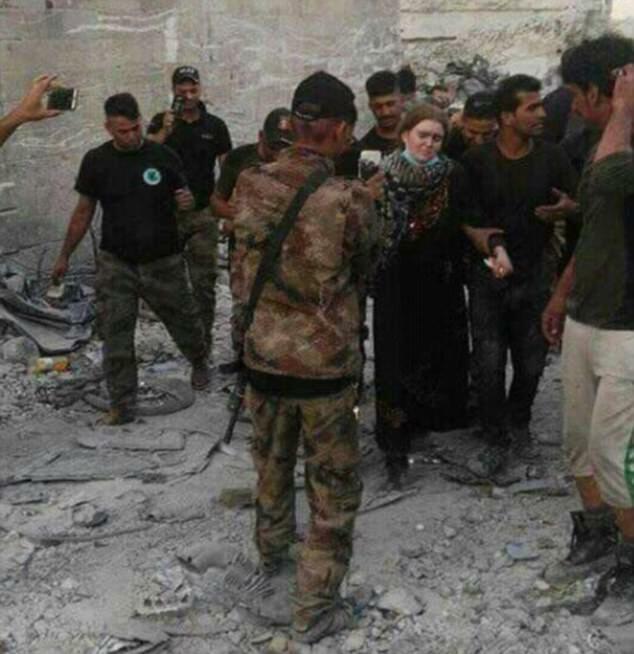 Reportedly, she had fallen in love with the boy from war torn Syria, whom she met online. According to her friends, in Germany, she started learning Arabic and often took the Koran to school.